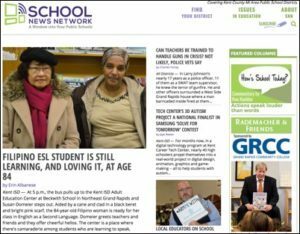 I’m excited to announce the release of a big project I’ve been working on — relaunching schoolnewsnetwork.org with a completely new site and CMS. School News Network prior to relaunch. 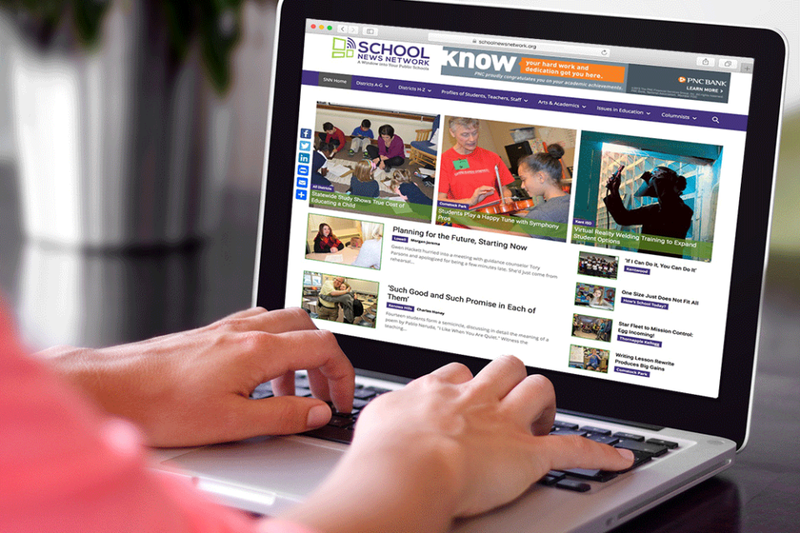 School News Network (SNN) is operated much like other news publishing sites. It has deep categories of content created by high-quality writers and editors, new content appears regularly, lots of photos and videos accompany articles, and assorted advertising and sponsorship. The difference is that SNN only covers local education news by 20 school districts in Kent County, Michigan. As a part of the communications arm of Kent Intermediate School District, SNN has exclusive access inside the public classrooms to give people a first-hand look at how schools are helping children learn and grow. So what’s the problem? The site was looking a bit “tired”. It wasn’t exactly mobile-friendly. Content was hard to find behind ineffective search and navigation. There wasn’t much audience engagement. Site traffic was fairly flat. The CMS couldn’t be updated and was hard-to-use. 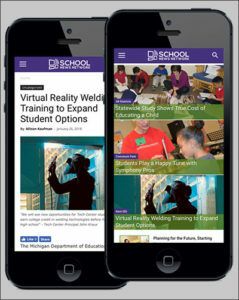 School News Network was designed with mobile access as the first priority. And that’s where I stepped in. After a deep analysis of the site and audience analytics, combined with a client needs assessment, I hit the ground running and spun up what you see today at School News Network.